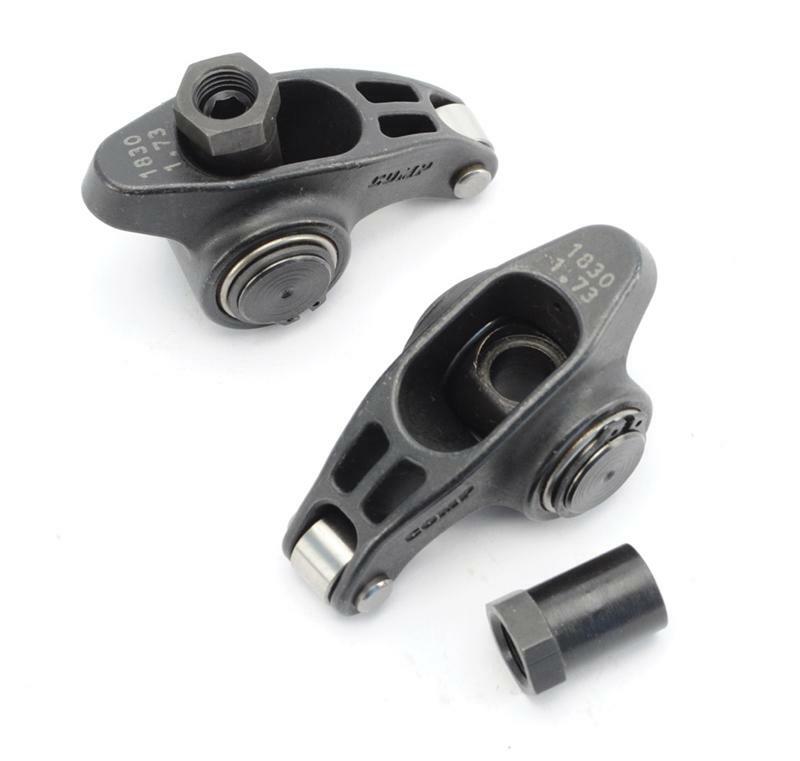 Built to outlast and outperform in accuracy and strength, the Ultra Pro Magnum XD Rocker Arms are engineered from durable 8650 steel and include a machined billet pushrod seat insert for a wide range of super accurate ratios. A unique and wide ratio range to fit almost any popular application from 1.5 to 1.8 in .5” increments for Chevy and 1.6 to 1.73 for various Ford applications is available. These XD rockers are fully rebuildable and boast precision-sorted needle bearings and hardened roller tips. And, they work with most diameter springs and retainers. The XD design utilizes advanced FEA and CAD design and development to improve strength, stiffness and MOI (moment of inertia) optimization for drag and circle track applications.